Great passion and support to #MilanoCortina2026 in the race towards the Olympic and Paralympic Winter Games in 2026! Stefano Manelli took part to the Evaluation Commission, as part of the Italian bid team last week around the alpine venues! 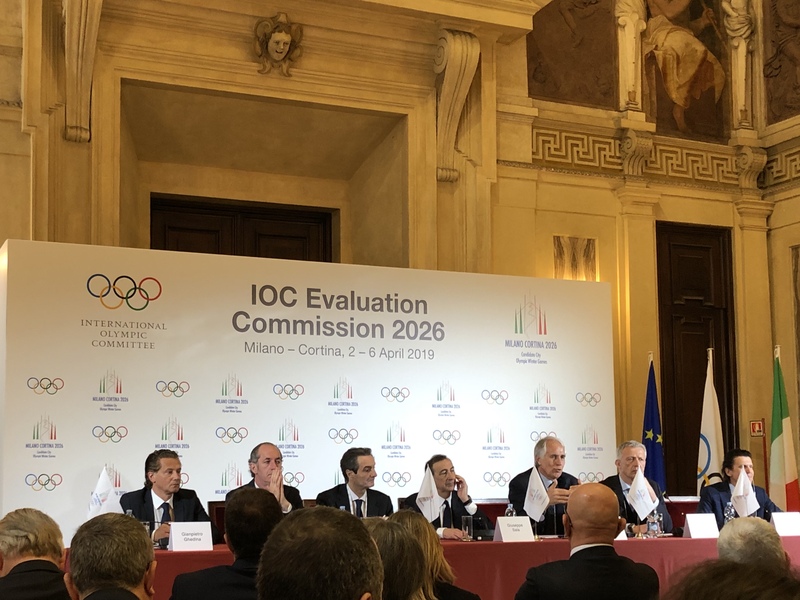 Citec provides to the Italian Olympic Committee (CONI) the support on transport and mobility matters for the Milano Cortina 2026 Winter Olympic Bid. Decision will be taken in Lausanne on June 24th. Stefano Manelli explaining the transport arrangements to the IOC Evaluation Commission during the visit on site.